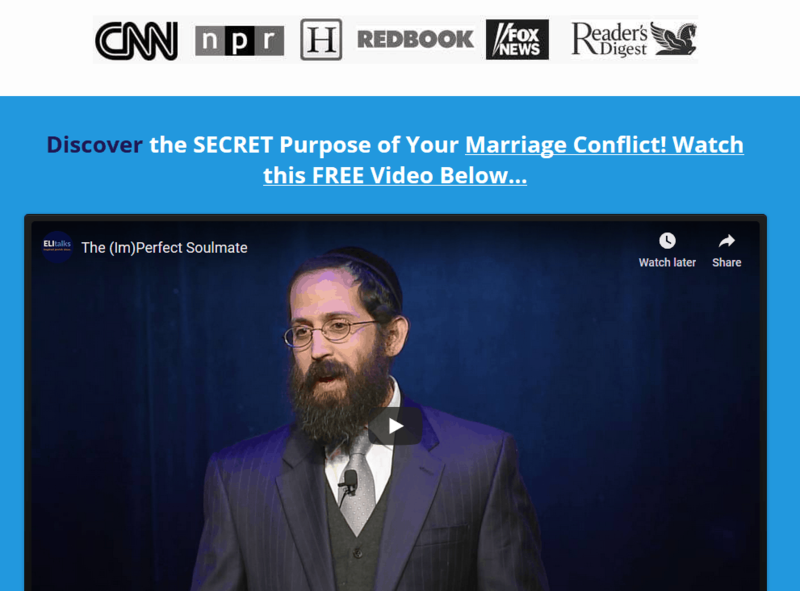 Can books and marriage videos truly save your marriage? Getting the Love you Want by Harville Hendrix, PhD. 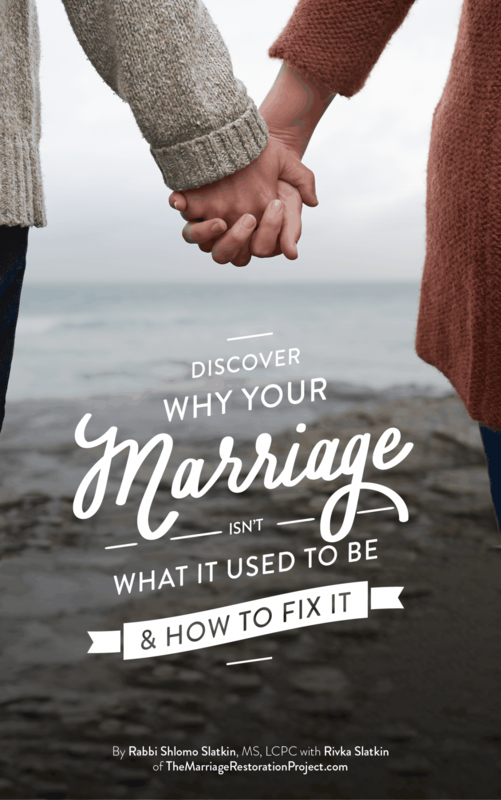 Totally change the way you view your marriage as you develop a deeper perspective for why you are struggling and what you can do about it. This book is the foundation of Imago Therapy and has changed the lives of millions of couples worldwide. Discover how your upbringing plays a role in selecting a spouse and foretelling the conflict that you will experience. Receiving Love by Harville Hendrix, PhD and Helen Lakelly Hunt, PhD. 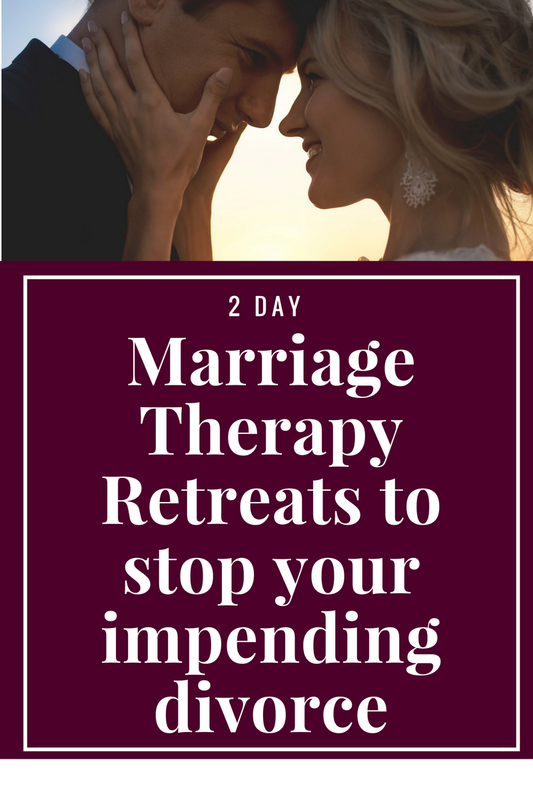 The sequel to Getting the Love you Want, it explains what may be stopping you from actually getting the love that you want in your marriage. Explore the issue of self-hatred and understand why you may be sabotaging your partner’s best efforts. How to Improve your Marriage without Talking about It by Dr. Pat Love and Dr. Steven Stosny. This book will help you understand some of the key gender differences that might be preventing you from being connected. Men love this book and the women who have implemented the authors’ suggestions in the book have seen their marriage do a 180. Normalize some of the conflict that you may things is specific to your marriage by understanding some of the gender differences that come to play in relationships and may be impacting you. The Five Love Languages by Dr. Gary Chapman. Simple but profound, this book is a favorite of our couples. Do you love your spouse but your partner doesn’t feel it? It could be that you aren’t speaking to them in their language. Learn the5 different love languages and how to show love to your spouse in a way that will actually make them feel loved. Making Marriage Simple by Harville Hendrix, PhD and Helen Lakelly Hunt, PhD. A simplified version of the most profound fundamentals of Imago therapy, this makes the material more palatable for the layman. It also includes some new developments such as the Zero Negativity Challenge. 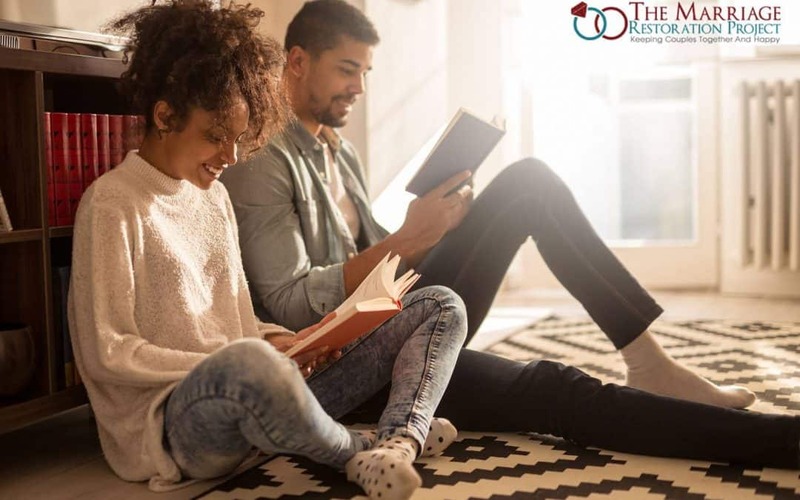 These simple steps have helped many couples get a reality check about their relationship and take the steps necessary to revitalize it. If you’re looking for therapy that is based on Getting the Love You Want and Imago Therapy, contact us here. It’s what we specialize in to be able to help you most effectively!